9780804139540 | Crown Pub, February 2, 2016, cover price $28.00 | About this edition: A riveting, panoramic look at “homegrown” Islamist terrorism from 9/11 to the present Since 9/11, more than three hundred Americans—born and raised in Minnesota, Alabama, New Jersey, and elsewhere—have been indicted or convicted of terrorism charges. 9780804139564 | Broadway Books, February 7, 2017, cover price $17.00 | About this edition: A riveting, panoramic look at “homegrown” Islamist terrorism from 9/11 to the present Since 9/11, more than three hundred Americans—born and raised in Minnesota, Alabama, New Jersey, and elsewhere—have been indicted or convicted of terrorism charges. 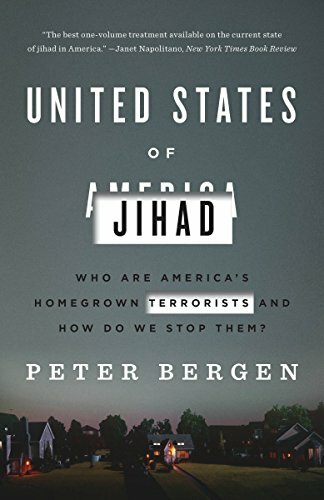 9780553399189 | Unabridged edition (Random House, February 2, 2016), cover price $40.00 | About this edition: A riveting, panoramic look at “homegrown” Islamist terrorism from 9/11 to the present Since 9/11, more than three hundred Americans—born and raised in Minnesota, Alabama, New Jersey, and elsewhere—have been indicted or convicted of terrorism charges. 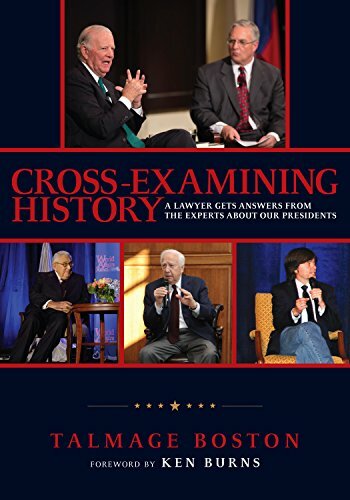 9780812998856 | Random House Inc, April 26, 2016, cover price $28.00 | About this edition: The deeply reported story of two supremely ambitious figures, Barack Obama and Hillary Clinton—archrivals who became partners for a time, trailblazers who share a common sense of their historic destiny but hold very different beliefs about how to project American power In Alter Egos, veteran New York Times White House correspondent Mark Landler takes us inside the fraught and fascinating relationship between Barack Obama and Hillary Clinton—a relationship that has framed the nation’s great debates over war and peace for the past eight years. 9780812988178 | Random House Inc, February 7, 2017, cover price $18.00 | About this edition: The deeply reported story of two supremely ambitious figures, Barack Obama and Hillary Clinton archrivals who became partners for a time, trailblazers who share a common sense of their historic destiny but hold very different beliefs about how to project American power In Alter Egos, veteran New York Times White House correspondent Mark Landler takes us inside the fraught and fascinating relationship between Barack Obama and Hillary Clinton a relationship that has framed the nation s great debates over war and peace for the past eight years. 9781556528248 | 1 edition (Chicago Review Pr, September 1, 2009), cover price $27.95 | About this edition: With a style the Los Angeles Times calls as Âvivid and fast-moving as the music he loves,â Ned Subletteâs powerful new book drives the reader through the potholed, sinking streets of the United Statesâs least-typical city. 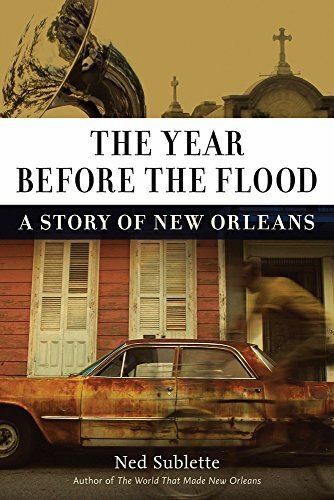 9781613736746 | Reprint edition (Chicago Review Pr, February 1, 2017), cover price $19.99 | About this edition: Ned Sublette traces an arc of his own experience, from the white supremacy of segregated 1950s Louisiana through the funky year of 2004–2005. 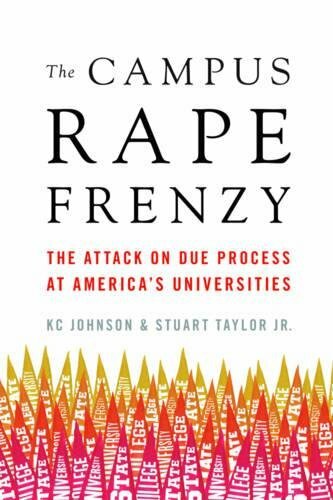 By K. C. Johnson and Stuart Taylor Jr.
9781594038853 | Encounter Books, January 24, 2017, cover price $25.99 | About this edition: In recent years, politicians led by President Obama and prominent senators and governors have teamed with extremists on campus to portray our nation’s campuses as awash in a violent crime waveand to suggest (preposterously) that university leaders, professors, and students are indifferent to female sexual assault victims in their midst. 9781410491374 | Large print edition (Thorndike Pr, August 10, 2016), cover price $31.99 | About this edition: Traces the pivotal achievements of the elite female science recruits at the Jet Propulsion Laboratory, where in the mid-20th century they transformed rocket design and enabled the creations of the first American satellites. 9780316338929 | Little Brown & Co, April 5, 2016, cover price $27.00 | About this edition: "If Hidden Figures has you itching to learn more about the women who worked in the space program, pick up Nathalia Holt's lively, immensely readable history, Rise of the Rocket Girls. 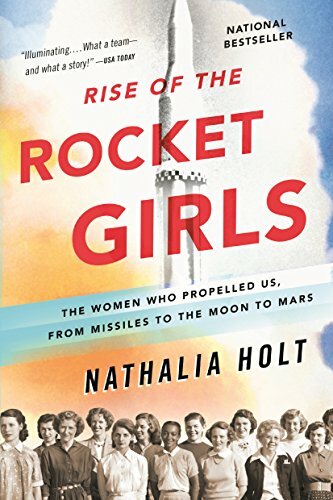 9780316338905 | Back Bay Books, January 17, 2017, cover price $16.99 | About this edition: "If Hidden Figures has you itching to learn more about the women who worked in the space program, pick up Nathalia Holt's lively, immensely readable history, Rise of the Rocket Girls. 9781594631580 | Riverhead Books, January 10, 2017, cover price $27.00 | About this edition: “An in-depth and compelling account of diverse Americans living off the grid. 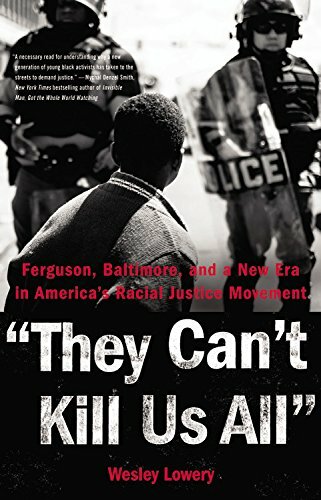 9780804137416 | Crown Pub, January 12, 2016, cover price $26.00 | About this edition: A powerful polemic on the state of black America that savages the idea of a post-racial society. 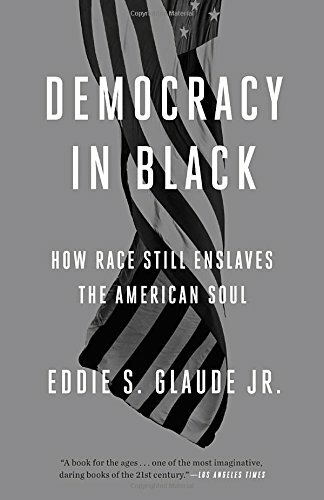 9780804137430 | Reprint edition (Broadway Books, January 10, 2017), cover price $16.00 | About this edition: A powerful polemic on the state of black America that savages the idea of a post-racial society. Product Description: Essays debunking the notion that contemporary America is a colorblind society. 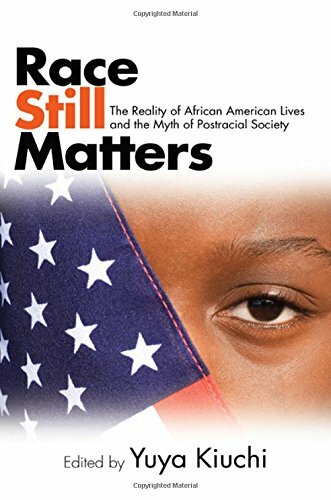 9781438462738 | State Univ of New York Pr, November 1, 2016, cover price $95.00 | About this edition: Essays debunking the notion that contemporary America is a colorblind society. 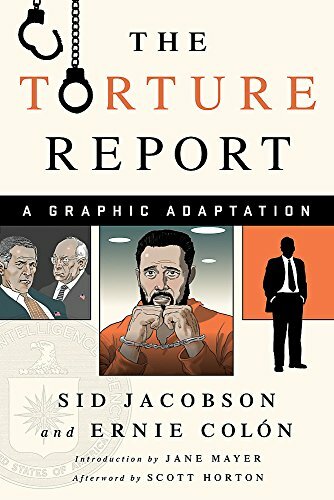 9781568585758 | Nation Books, March 28, 2017, cover price $19.99 | About this edition: "The more who learn the truth the better off the country will be, because there is no better safeguard against the revival of torture than a well-informed public. 9780316312479 | Little Brown & Co, November 15, 2016, cover price $27.00 | About this edition: LA Times winner for The Christopher Isherwood Prize for Autobiographical ProseA New York Times bestsellerA New York Times Editors' Choice A Featured Title in The New York Times Book Review's "Paperback Row"A Bustle "17 Books About Race Every White Person Should Read""Essential reading. 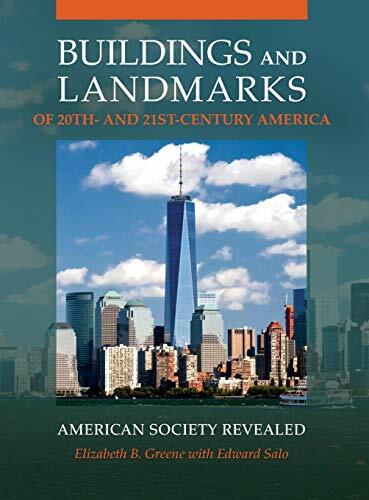 9781440839924 | Greenwood Pub Group, January 31, 2017, cover price $100.00 | About this edition: This engaging book uses buildings and structures as a lens through which to explore various strands of U. 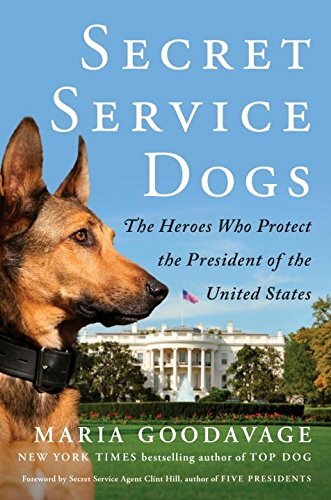 9781101984734 | E P Dutton, October 25, 2016, cover price $28.00 | About this edition: In an age fraught with terrorism, United States Secret Service canine teams risk their lives to safeguard the president, vice president, their families, visiting heads of state, and a host of others. 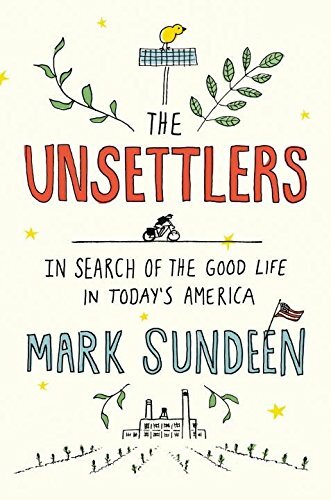 9781476743851 | Simon & Schuster, September 15, 2015, cover price $28.00 | About this edition: The dramatic and compelling story of the transformation of America during the last fifty years, told through a handful of families in one suburban county in Virginia that has been utterly changed by recent immigration. 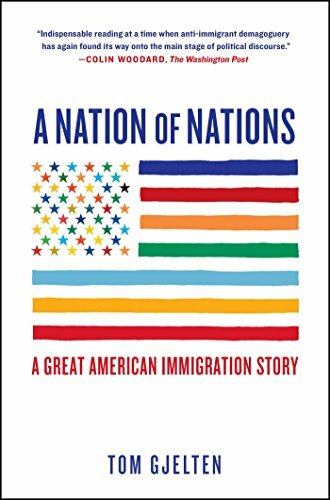 9781476743868 | Reprint edition (Simon & Schuster, October 25, 2016), cover price $17.00 | About this edition: “An incisive look at immigration, assimilation, and national identity” (Kirkus Reviews) and the landmark immigration law that transformed the face of the nation more than fifty years ago, as told through the stories of immigrant families in one suburban county in Virginia. 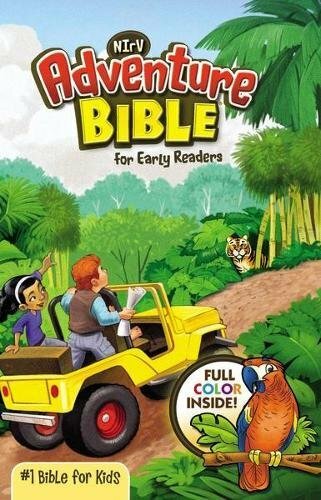 9781494518875 | Unabridged edition (Tantor Media Inc, November 3, 2015), cover price $42.99 | About this edition: In 1950, Fairfax County, Virginia, was ninety percent white, ten percent African American, with a little more than one hundred families who were "other. 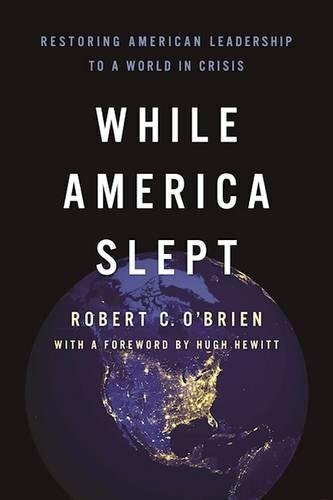 9780520291164 | Univ of California Pr, October 14, 2016, cover price $85.00 | About this edition: American environmentalism historically has been associated with the interests of white elites. 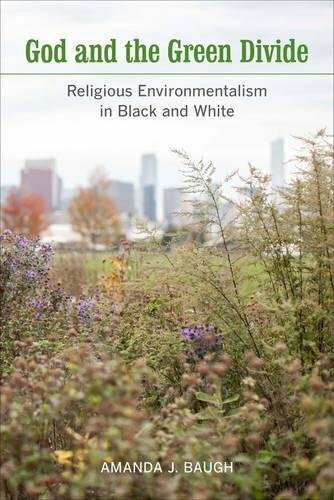 9780520291171 | Univ of California Pr, October 14, 2016, cover price $29.95 | About this edition: American environmentalism historically has been associated with the interests of white elites. 9781594038952 | Reprint edition (Encounter Books, October 4, 2016), cover price $17.99 | About this edition: The United States has been shaped by three sweeping political revolutions: Jefferson’s revolution of 1800,” the Civil War, and the New Deal. 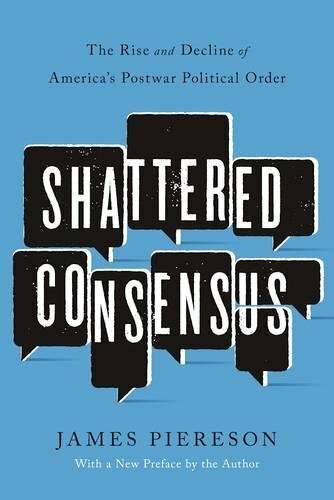 9780199392001 | Oxford Univ Pr, January 2, 2015, cover price $29.95 | About this edition: The two great financial crises of the past century are the Great Depression of the 1930s and the Great Recession, which began in 2008. 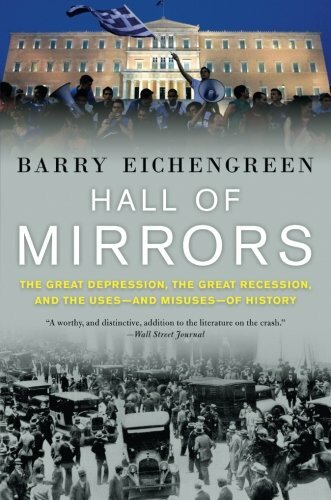 9780190621070 | Oxford Univ Pr, October 1, 2016, cover price $19.95 | About this edition: The two great financial crises of the past century are the Great Depression of the 1930s and the Great Recession, which began in 2008. 9780812996418 | Random House Inc, June 23, 2015, cover price $30.00 | About this edition: NEW YORK TIMES BESTSELLERMichael B. 9780812986426 | Random House Inc, September 20, 2016, cover price $18.00 | About this edition: NEW YORK TIMES BESTSELLER • Includes a new afterword about the Iran nuclear agreement, the 2016 presidential race, and the future of the U. 9780813571133 | Rutgers Univ Pr, November 10, 2014, cover price $29.95 | About this edition: On July 23, 2004, five marines, two soldiers, and one airman became the most unlikely of antiwar activists. 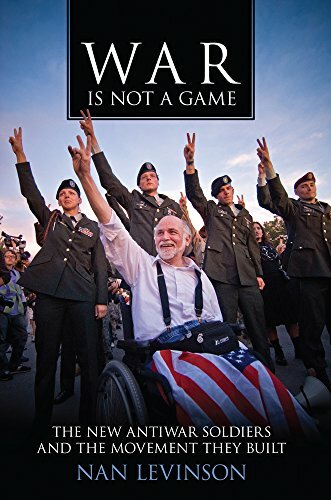 9780813571140 | Reprint edition (Rutgers Univ Pr, September 14, 2016), cover price $24.95 | About this edition: War Is Not a Game tells the story of this new soldiers’ antiwar movement, showing why it was born, how it quickly grew, where it has struggled, what it accomplished, and how it continues to resonate in the national conversation about our military and our wars. 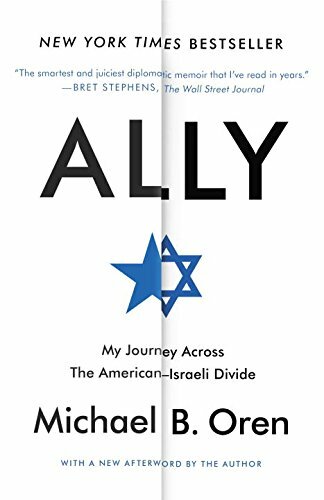 9781472533319 | Bloomsbury USA Academic, May 21, 2015, cover price $94.00 | About this edition: It is all but impossible to think of September 11th 2001 and not, at the same time, recall an image. 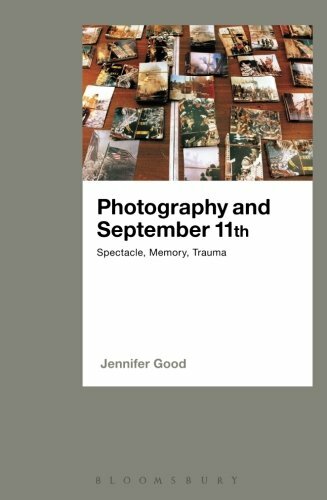 9781474286213 | Bloomsbury USA Academic, September 22, 2016, cover price $39.95 | About this edition: It is all but impossible to think of September 11th 2001 and not, at the same time, recall an image. 9781594039034 | Encounter Books, September 6, 2016, cover price $23.99 | About this edition: Robert C.
Product Description: Inside the world of emergency dispatch, tragedy, boredom, and mind-bending weirdness are constant companions. 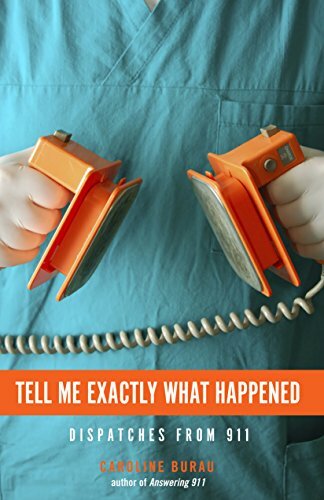 9781681340098 | Minnesota Historical Society Pr, September 1, 2016, cover price $16.95 | About this edition: Inside the world of emergency dispatch, tragedy, boredom, and mind-bending weirdness are constant companions. 9781942945208 | Bright Sky Pr, September 1, 2016, cover price $29.95 | About this edition: Talmage Boston seeks to find out what it was that made our major presidents tick and what caused their historic lives to play out as they did. 9781634240819 | 2 edition (Trine Day, September 1, 2016), cover price $19.95 | About this edition: The weeks following the attacks of September 11, 2001, were traumatic for nearly every American, but for some, the answers they received from the media and the government to explain the horrific events was not satisfactory. 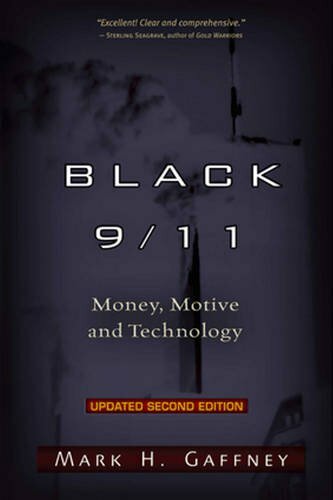 9781936296460, titled "Black 9/11: Money, Motive & Technology" | Trine Day, May 22, 2012, cover price $19.95 | About this edition: The weeks following the attacks of September 11, 2001, were traumatic for nearly every American, but for some, the answers they received from the media and the government to explain the horrific events was not satisfactory.